Time flies by, isn’t it?! It’s been almost two years since Tiga and Matthew Dear aka Audion released the superb song Fever and it feels like it was yesterday. Anyway, good news for all techno lovers out there, the New York based just announced his new upcoming album called “Alpha”, which will be out June 10 on !K7. “It’s been quite a while since my last Audion album. I was searching for a story, and I found it. 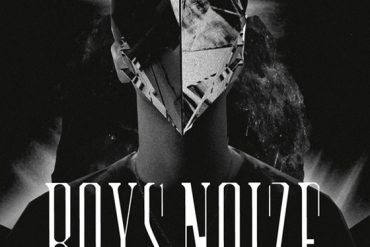 Born from modular synthesizers, drum machines, computers and a good old fashioned head nodding to the beat in a late night daze. I want you to hear it. Thank you for listening.” – Audion. 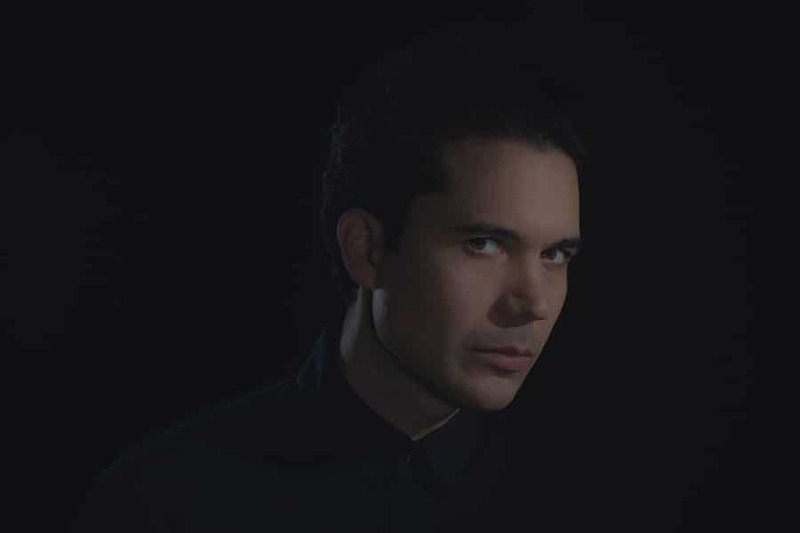 “Alpha” is Audion’s first artist album in 10 years and comes at the end of a period of fevered activity. The collective body of work standing as a marker in time and a dening moment in the life of the artist. Drowning out the noise of the outside world, “Alpha” was a puzzle pieced together sonically in the shadows and wildly brought to life in a matter of weeks. The artwork for “Alpha” has again been realized by Will Calcutt, Dear’s long time collaborator, who has a visual plan for the music that matches the sonic vision, completing the nal critical piece of the puzzle. 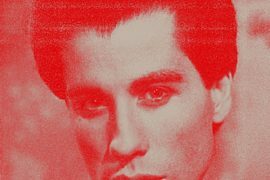 With Destroyer, Audion gives an outlook about how his new LP will be and what can I say, it is huge. That is exactly what I’m looking for. If you’re keen on like me, you can go here and just pre-order the whole 13-track package today. Don’t miss this, if there’s more to show, you’ll find it here. Enjoy!